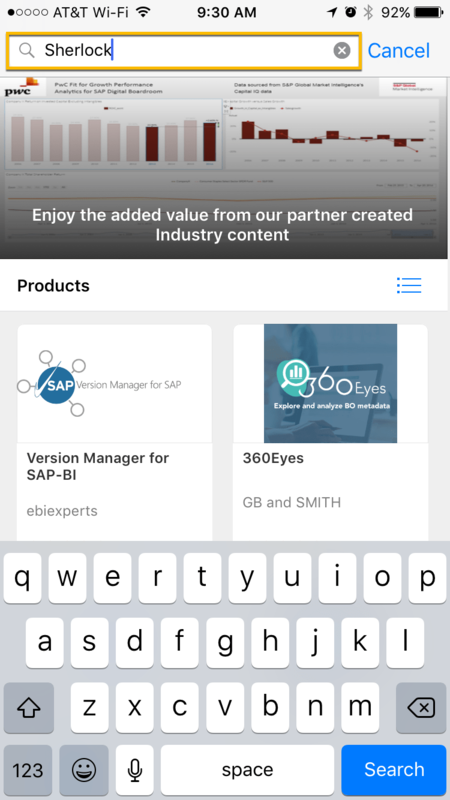 SAP Analytics Extensions for iOS now in Apple App Store - EV Technologies, Inc.
SAP has added a new app to the Apple App Store called SAP Analytics Extensions. 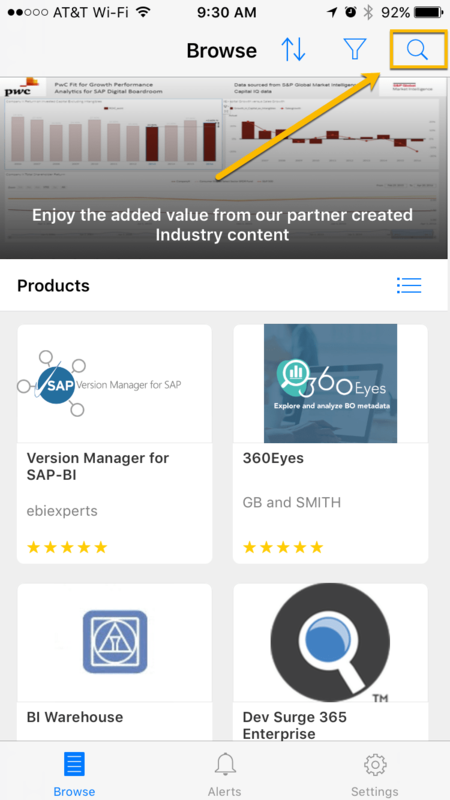 From your iPhone, you can browse and explore value-added or enhanced analytics offerings from SAP and SAP partners, such as Sherlock®, our SAP Certified Solution that provides BI on BI so you can better manage your SAP BusinessObjects BI platform. Once you’ve downloaded the app from the App Store, click on its icon. Next, click on the search button in the top right corner. 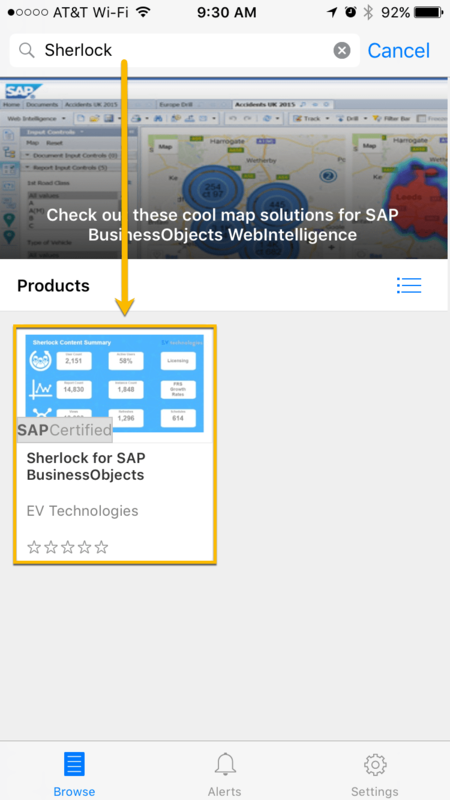 Type in Sherlock® into the search field and click the Search button. 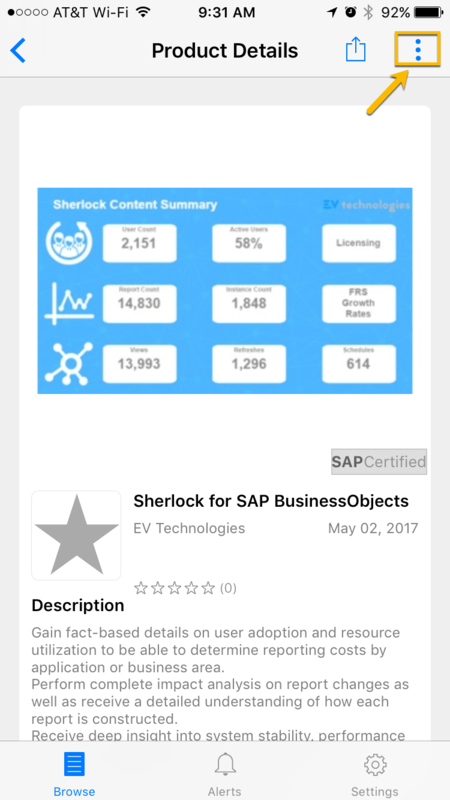 Click on the Sherlock® for SAP BusinessObjects thumbnail. And, voila! 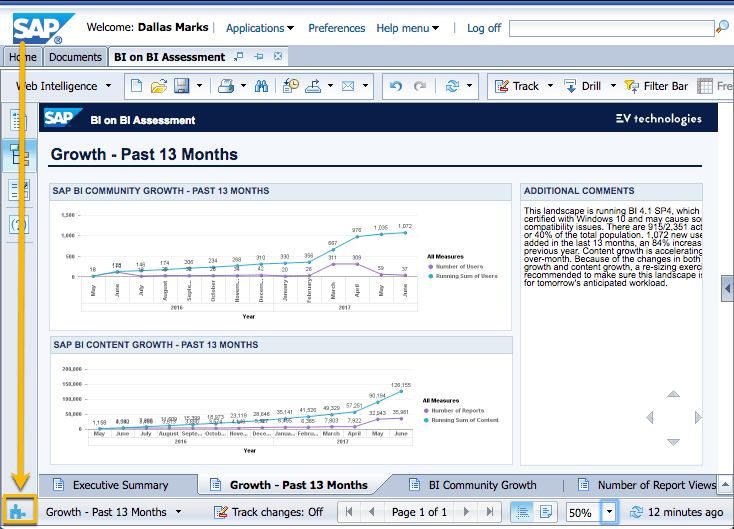 You can learn about our BI-on-BI solution for the SAP BusinessObjects BI platform. Clicking the icon in the top right provides more contact options. 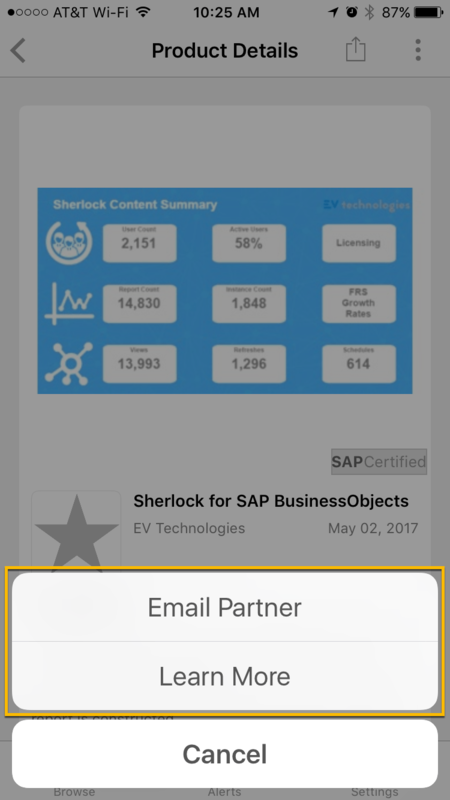 You can send us an email by choosing Email Partner or visit our web site by clicking Learn More. 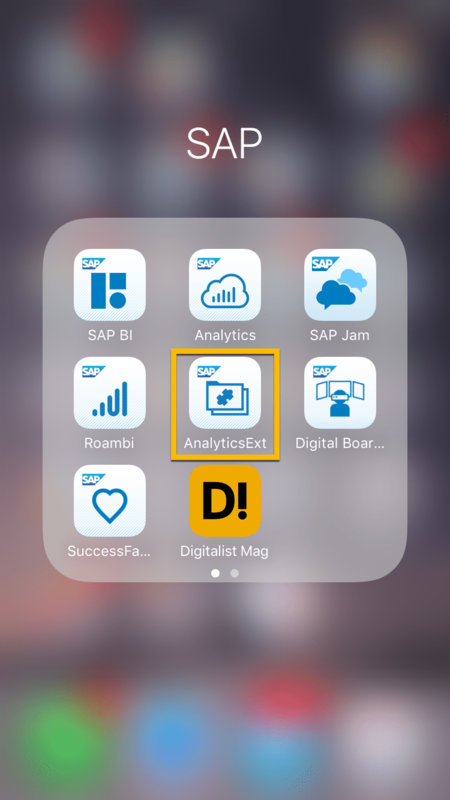 You can also find the SAP Analytics Extensions by clicking the puzzle icon in the bottom left corner of Web Intelligence.